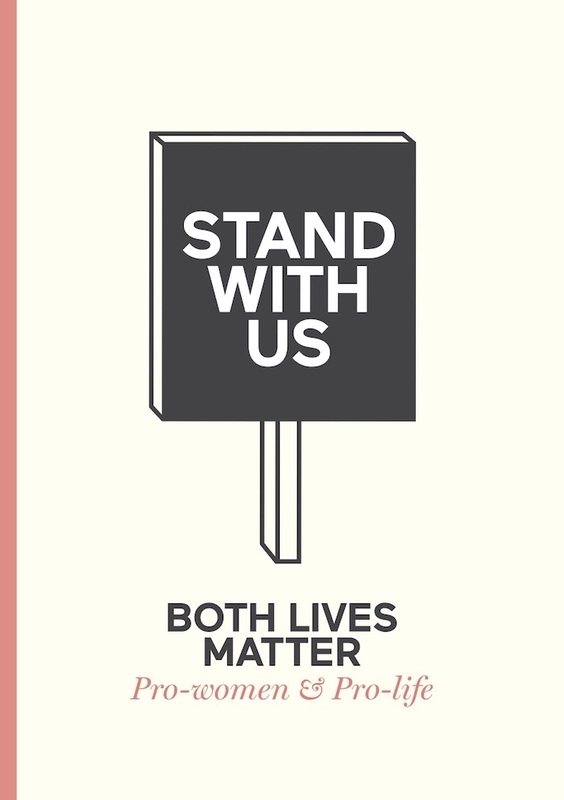 Both Lives Matter is a campaign which is supported by individuals and groups from right across Northern Ireland. We are supported by a politically and religiously diverse group of people united in our belief that both lives in a pregnancy matter. 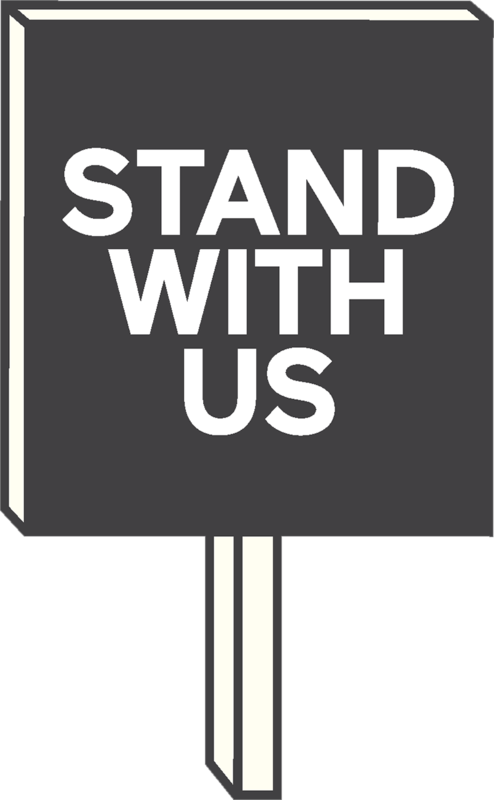 Some of our supporters are Christians, others hold to a different faith while others identify as agnostics or atheists. On our blog, we welcome contributors from different faith backgrounds. In this piece, Dr Stuart Weir, Director of CARE for Scotland considers the issue of abortion from a Christian perspective. In the run up to Christmas where Christians celebrate the birth of Jesus, it is particularly appropriate. I am a follower of Jesus, a father, and also a Scot. I don’t claim to know Northern Ireland like most of the contributors on this blog, but I’ll bring what I can. What does following Jesus bring to the discussion of valuing mothers and their unborn children in Northern Ireland today? Let me tell you a story. As the cousins meet up Elizabeth is convinced of her own unborn child’s ‘joy’ at the close proximity of an unborn Jesus in Mary’s womb. This is quite a thing to reveal to Dr Luke! Many pregnant mothers will tell you curious tales of how their unborn babies react in the womb to different experiences of the mother. Unborn babies are very responsive indeed and their mother’s have an understanding of these experiences that fathers cannot tap into. Elizabeth’s insight into how her baby is responding is very deep here; the baby actually jumps because Elizabeth is “filled with the Holy Spirit”. This inspiration enables Elizabeth to exclaim just now significant this get together is and how profound a person Mary’s baby is. What also must be noticed is the ecstasy by which her exclamation manifested itself – “with loud cries!” This was no dull affair! Returning to ante-natal thoughts, Elizabeth adds a further reason behind the leaping of her unborn child at the sound of Mary’s arrival – the sheer Joy at the presence of the mother of “my Lord”. In this Jewish world it was a very dangerous thing indeed to acknowledge any other God but the One and only God of Israel. “My Lord” only meant one thing back in the day – the One God himself. So it’s fair to claim that by Elizabeth declaring that her “Lord”, the God of Abraham, Isaac and Jacob, was in her cousin’s womb, is nothing short of bonkers! Elizabeth had a depth of insight, a knowledge revealed to her about who this unborn baby was. Strangely wonderful things can happen to women during pregnancy, but this moment was particularly unique! The fact that this unborn baby could be identified as the God of the universe is incomprehensible. Not only that. The fact that the Creator God had somehow decided to come so close to the human experience that it included Him embracing an in utero state bends the mind. The infinite One decided to reduce himself to embryonic size within a womb. As you read on in Luke’s account we discover that the God of the universe was given a name: Jesus. Jesus’ human story, like yours and mine, began with a biological and embryonic stage of existence. It’s astonishing how little this is reflected on. And yet, this episode forces us to consider an unborn Jesus. As a theologian what I am forced to reflect on is that the humanity which God took on becomes our own humanity. All the more when we consider what this episode of Jesus’ earthly life teaches us. Other parts of the New Testament tell us that this unborn baby’s human existence has profound implications for our human existence. Not just for anyone, but for all human existence. No one is excluded. Such is the mystery of Jesus’ representation of all human beings that he can also be counted as a “holy embryo” on behalf of all embryos. If, as we theologians claim, Jesus’ whole earthly life has gathered up into itself all the brokenness of the human race, then, as T.F. Torrance argues, it is essential to include Jesus’ in utero state in this line of thinking. If Jesus’ childhood, adolescence, adulthood (including his teaching, miracles, death, resurrection and ascension), all matter for the liberation of human beings, how can his in utero existence not also apply? “In becoming a human being for us, he also became an embryo for the sake of all embryos”. If this is true, then God’s human birth through Mary has radical representational consequences for all unborn embryos, foetus’, blastocysts and children. The Christian God is in favour of their lives in the womb by virtue of having been there himself. Yes, God himself limited himself to the womb, even to the visceral birth canal experience! Karl Barth says wonderfully, “The true light of the world shines already in the darkness of the mother’s womb.” The ante-natal Jesus helps us to understand how significant it is to be human. The Christian God has some literal skin in the game and his human skin and bone matters for each and every unborn little one in Northern Ireland today. The One by whom all things were made, in whom was life, and in whom was the light of human beings is surely the One to whom we must go because He shines into every Northern Irish womb, onto every blastocyst. Jesus shines his light in each and every mother and child because he has been there himself. Why does that matter? Because his humanity is the ultimate prototype for ours and acknowledging such makes unborn Northern Irish babies of incredible worth. With thanks from all of us at Both Lives Matter to our guest author, Stuart Weir. Stuart is an independent scholar writing in the area of Christian theology and ethics. He has contributed to several theological institutions in a teaching capacity.